Recreational Sail Boat In Mediterranean Sea Coast. 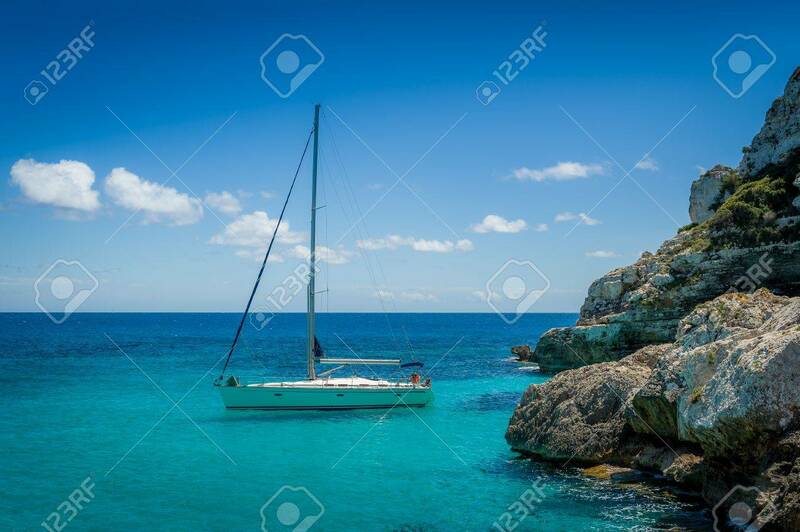 Mallorca Island,.. Stock Photo, Picture And Royalty Free Image. Image 36456330.